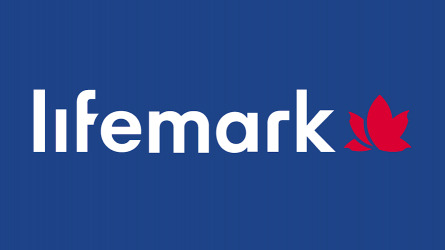 Lifemark Physiotherapy Chestermere clinic is located at Suite 203, 300 Merganser Drive W. which is located in the Chestermere Plaza building on the second floor. 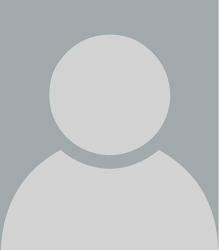 There is elevator access if needed. 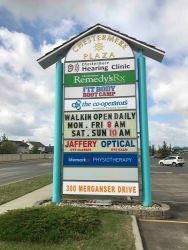 The Chestermere Plaza is just off of highway 1A at the intersection of Rainbow Rd and Merganser Dr.
Lifemark Physiotherapy Chestermere is a full service physiotherapy clinic with a rehab staff that includes four registered physiotherapists and one registered massage therapist to serve the Chestermere community. 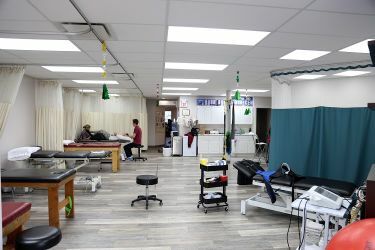 Our facility is equipped with nine treatment beds for physiotherapy (and a traction bed) and a private massage room. 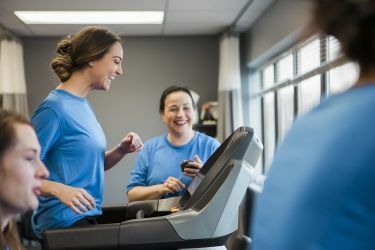 The equipment in the clinic includes a treadmill, stationary bike, exercise balls, weights, wobble board and bosu as well as a mini-trampoline. For modalities we use TENS, muscle stimulator, IFC and an ultrasound machine. 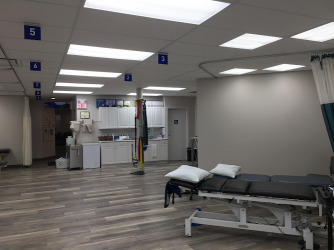 Physiotherapy services offered at our clinic is for injuries related to sport/play, motor vehicle accidents, workers compensation claims, surgical rehab and massage therapy. 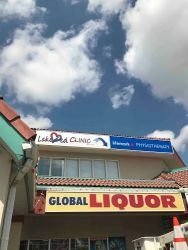 We also offer pelvic health physiotherapy.